Black Widow is a busy woman. Natasha Romanov is a Avenger, a agent of S.H.I.E.L.D. and ex-KGB agent assassin. On her free time if you can call it that she takes up jobs to help atone for her past. 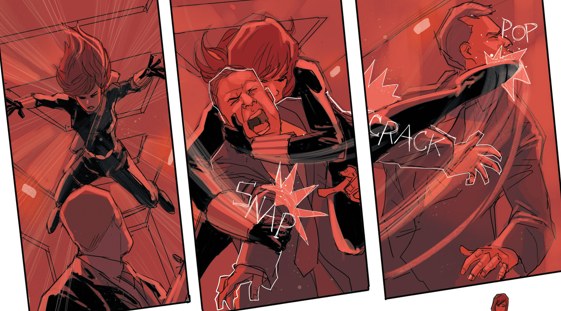 Written by Nathan Edmondson and art by Phil Noto these two individuals try and give the reader a idea of what Natasha Romanov does to help correct deeds she has done in her past. Nathan gives the reader a idea of Natasha’s past but as the character says “no one will know my full story” as she pushes a fellow out a window. He had a rope attached to him. Nathan decides to take the reader forward and not spend time on her past. Part of that moving forward is Natasha trying to atone for her past by taking jobs to set aside in different trust funds. We are not informed who or what these trust funds are for and that increase the mystery of the Black Widow. The reader knows that even though the Black widow is part of Avenger, S.H.I.E.L.D. she does not answer to anyone or play by the rules. 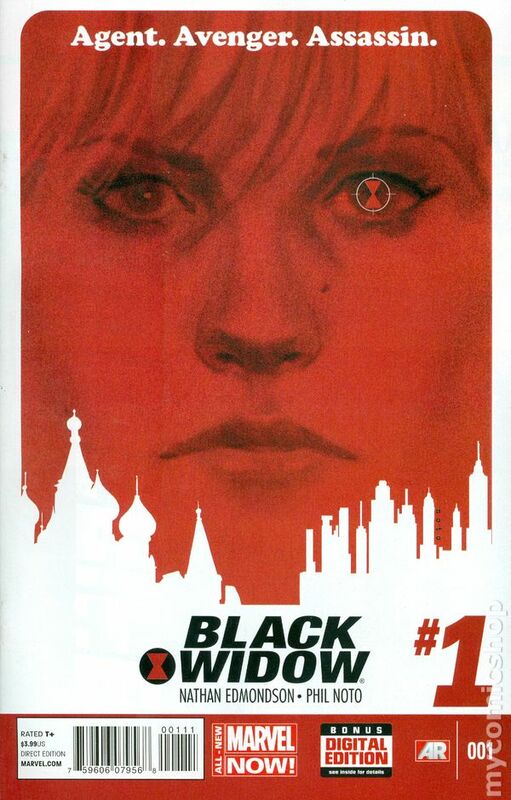 The Black Widow is trying to redeem herself by taking on jobs, but how many will it take? 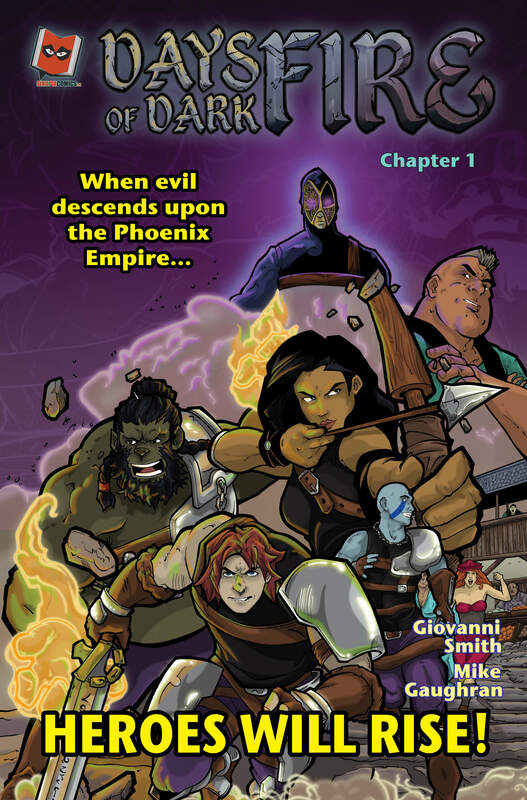 If you are hoping for the Deadpool type of action and humor then your reading the wrong book. The art work by Phil Noto stylish and looks like the art work from 1960’s pulp fiction art of the books of the time. It works great here. You are in the present but with that feel of the past. Noto’s art reminds me of water color art fluid and stunning. Overall the book reminds of a pilot for a proposed TV show. 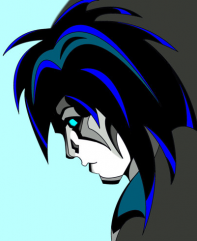 Everything from character introduction, fast pace action and a hint of what may come in the future. So in the end I give Black Widow #1 4 pops out of 5. Go out and get this book and give it a try. It’s really a nice and helpful piece of info. I’m happy that you shared this useful info with us. What’s up to every one, it’s in fact a nice for me to visit this site, it contains useful Information.